Your home is one of the largest investments a person can make in their lifetime. As a homeowner, it is your responsibility to protect your home and ensure the safety of your family. At Chandler Roofing , we strive to provide the best quality work to help you do that! We’re a full service roofing company in the heart of Clifton, New Jersey since 2010. We also provide other services such as siding and window installation. We’re board certified so that when you choose us, you know that we will get the work done with only high quality materials and we are backed by top industry warranties to ensure peace of mind. 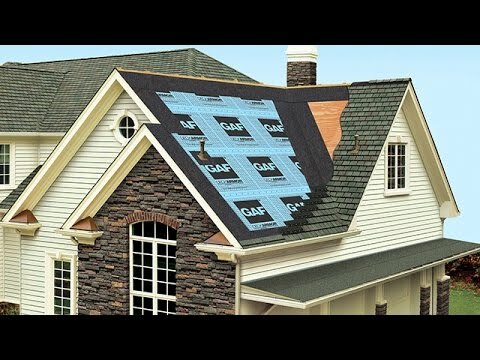 Delivering quality roofing systems to New Jersey, one home at a time!